Rocksolver will help engineers and contractors use the cheapest, local resource of durable building material to build ports and climate change adaptation infrastructure like seawalls, river levees and agricultural terracing. See this Youtube video for an introduction to Rocksolver for infrastructure. Unprocessed rock is by far the world's largest resource of sustainable building material. It's production results in just 10% of the CO2 emissions compared to concrete, brick or rock cut to shape. It's also a much loved material. Rocksolver will reduce the cost of labour to unlock this resource. Multiple virtual structures can be built and tested by engineers or presented by architects to clients before the real structure is built. Rocksolver is the first technology to be described as "Augmented Ability Software". 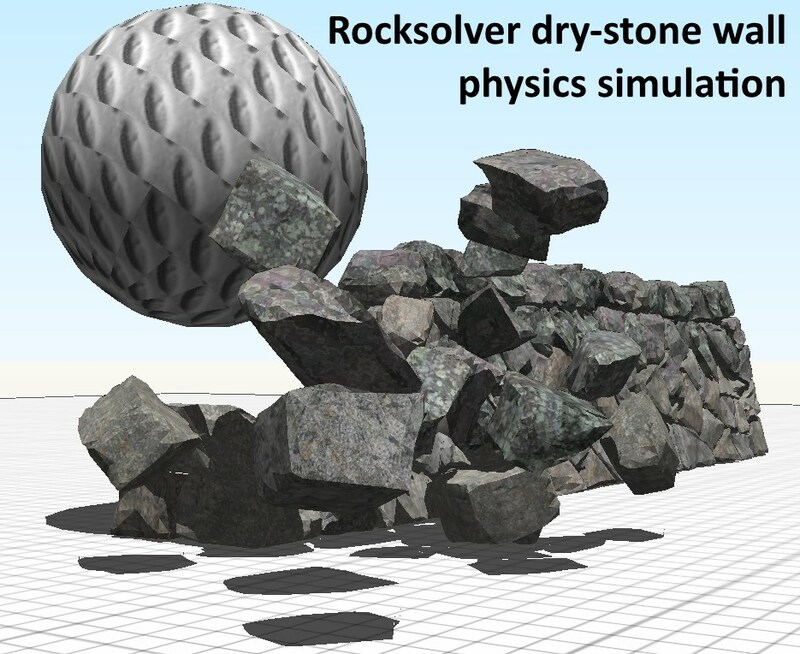 Rocksolver is currently (March 2016) undergoing prototype testing.